Composting is good for business. Whether you're an office, cafe, restaurant, or otherwise, we want to help your business go green. Our business clients are diverse in industry, yet united in their effort to reduce their impact on the world and work towards a cleaner community. From boutique break rooms to high-volume salons, we can help just about any operation reduce their waste and appeal to a generation of values-based buyers. 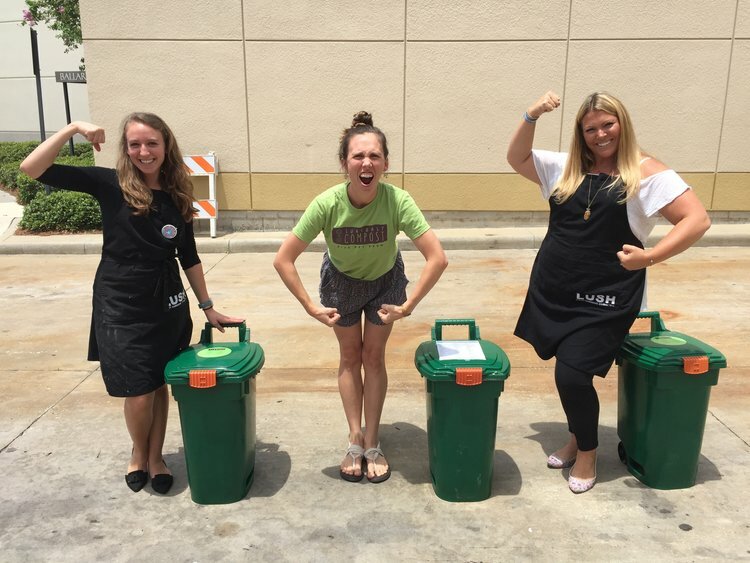 Suncoast Compost currently has a waiting list for businesses. 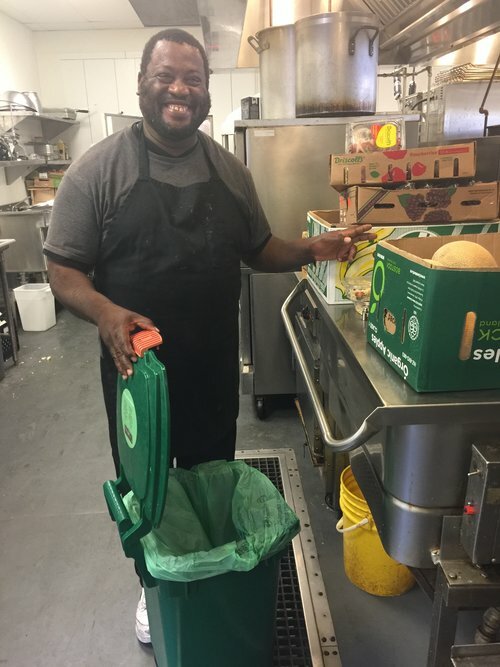 Our team is working on expanding our operations to help fight food waste. We hope to use this information to continue strategizing for more local processing facilities. Don't see your location highlighted on the map? We can let you know when we expand to your area. You can also compost at home with our curbside pickup or drop-off programs. Thank you! We'll let you know when we expand our services to your area.